When we published a year-end story with US Pain Foundation Founder and President Paul Gileno, he was calling for unity among pain advocacy groups in order to create more influence for the 100-million chronic pain patients in the U.S.
Gileno, who runs the largest and most influential pain patient advocacy group in the U.S. has written a letter to his group that seems to indicate that unity is not going to be easy to achieve. He declined to say who he was referring to but admitted that he was growing “increasingly frustrated with some others in the advocacy realm” some of whom he believes are looking for a “quick five minutes of fame” over the interests of the pain patient. Being the Founder and President of U.S. Pain Foundation is a privilege and honor. I take the role very seriously, as I know living life with pain is a serious matter, as a person with pain I understand the challenges we face on a daily basis and want to make sure my attention is focused on making sure we are empowered and educated on this pain journey. U.S. Pain was created because those with pain, like myself, needed an organization that supported them along their journey. I see every person who joins our E-Newsletter list, becomes an ambassador or member of our online support community as family. We are a unit that together is able to accomplish a lot of positive change for the pain community. When I started this foundation five years ago, there were hundreds of members. Now, we are considered the largest, leading patient-advocacy organization in the US and the largest pain organization. I am committed to keeping the integrity and vision at the forefront of every decision I make. US Pain Foundation is not about me it is about all of us. That means I will never sell out. The programs, initiatives and campaigns we craft exist because they offer those with pain help, support, empowerment, community and a voice. The pain warrior – you, me … and the millions of others like us nationwide – will always be priority, our voices unified and one. Not once has the creation of this foundation been about boosting my ego, finding public notoriety or obtaining fame. I am here to serve you. I will never jeopardize our mission or passion to gain 5 minutes of fame for myself. The work of US Pain Foundation is 100% genuine. There are no strings attached or ulterior motives. All that I care about is further enhancing the lives of people suffering with pain, and we will continue to do so in a discreet and powerful manner. If we are going to be taken serious to make change in our lives we need to be serious. I speak for people with pain because I am a person with pain. I take advocacy work seriously. I take validating our stories seriously. I see each person as part of the greater picture, and that we are all equals in this journey. My pledge to you is this: I will never seek 5 minutes of fame and claim I am doing it to raise awareness. I will always be mindful of your story because it matters most. I will fight each day for people with pain to become educated, empowered and advocated for. I will always be a professional and work hard to make you proud. I am a chronic pain patient who has just now gotten heavily involved with pain medication access advocacy, specifically this opioid epidemic–the one where legitimate pain patients are denied relief because of fearful doctors. I don’t think it is fair to say people are looking for 5 minutes of fame unless naming names. I for one had no interest, time, or energy (thanks to chronic pain/chronic illness) to get involved in advocacy but have not seen any person or entity other than The National Pain Report’s articles addressing this issue. Where is our lobby/advocacy day? Where are the pain patient organizations in these awful media stories? 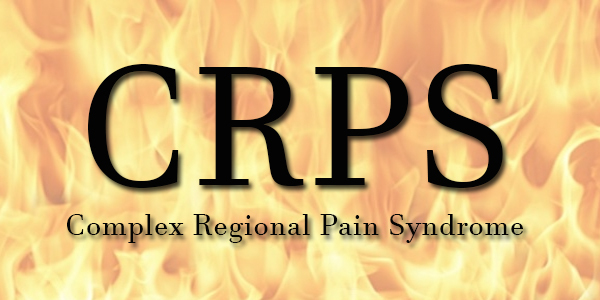 Why weren’t the pain patients represented with the CDC? Yes, some people are jumping in to try to get things done and draw attention to the pain patients because we haven’t seen proof it is being done by anyone else. Our lives are on the line here. I nearly died this year due to pain and not having access to pain medication because where I live in upstate New York not one single pain doctor prescribes opioids, neither do primary care doctors, and certainly no specialists other than cancer doctors. I wanted to kill myself from chronic pancreatitis pain. Then my blood pressure doubled during pain flares to the point I was nearing a stroke every time. No doctor would help me out of fear of the DEA until finally my GI doc went against his hospital’s prescribing policy to save me. I now drive over an hour to get pain management but if he closes shop I am done. I have scoured the Internet and found not one single pain advocacy organization vocally standing up for us in pain and suffering regarding this specific issue. I did not find one single quote or inference that someone has my back. I still have not seen anything in plain writing. I was hoping reading this article I would read clearly the US Pain Foundation is taking on this issue. So, if we need a bunch of people to get 5 minutes of fame then all the power to them. I do not want to die! Spot on Kim. I had to chuckle, I had just deleted a messaged from Linked-In that said people were looking at my profile. As usual, I hit delete. I don’t care about numbers, I care about interactions. I see myself as a conduit, that’s it. Those I want to know about what I do, or who I can connect them with will message me. I am so glad you found a home. It’s a good one, and I appreciate all the support you provide to so many. Yes, we are in this plight together. A person I used to call a close friend once said to me, “I’m going to be so much bigger in the pain community than you will ever be.”. The reasons we do advocacy work, is apparently not for the same altruistic reasons for everyone. I don’t care if anyone knows who I am, who I work with or for. I have turned down requests to appear in YouTube, also interviews and to tell my story on this and other publications. I’m not against it for anyone who furthers our cause by using these methods, I just simply haven’t found it necessary or thought it would improve our position if I did. This brings me to your question, Kurt. Why the divisiveness? Ego, putting the need to promote one’s self over promoting the cause? It’s damaging to our efforts and needs to stop. I am ONLY interested in the rights of pain patients and helping further that cause. US Pain Foundation has been kind enough to give me a home, as has the Kentuckiana Fibromyalgia Support Group, and Fight for Florida Pain Care Action Network, but I found out that these groups are support systems and they help me as much as I help them. We don’t need to be in separate camps, but I have seen there is a reason, it’s not a pretty one, but it’s there and it’s a real division in the community. 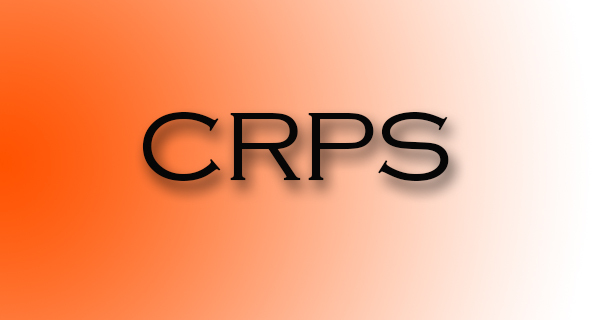 With stories like the one that was on the CBS Evening News today, Wednesday Jan. 6, 2016 and the fact that the vast majority of chronic pain patients have decided to not be seen or heard, it seems almost, if not, impossible. Thank you so much Heather. I certainly appreciate your kind words. I found this to be true for myself as well, and why I decided to use my talents as a retired/disabled RN educator by writing. There is a wealth of helpful information and I continue to read and write. It is because of people like you that I love what I do. As someone else said here, advocacy sometimes comes at a price for us, but carry on we shall. Kurt, your comment is riveting. Possibly you could break it down into 500-600 words pieces and have in published as a series. I totally agree with your remarks on Dr. Ballantyne. I wrote a blog regarding my concerns for her apparent lack of empathy and her ill-fated notion that assessing pain sensitivity is irrelevant. Had she said the tool that is currently used to measure intensity is inadequate, I would agree, but that was NOT the undercurrent of her and Dr. Sullivan’s article in the NEJM. Physicians beware, assessment of all symptoms, including severity, is a standard of care. As an RN who once practiced as a legal nurse consultant, these are the things of most importance. To breach the standard of care is malpractice. I am appalled that the NEJM published such rubbish, though they too are in it for the dough. Talk about throwing your colleagues under the bus. 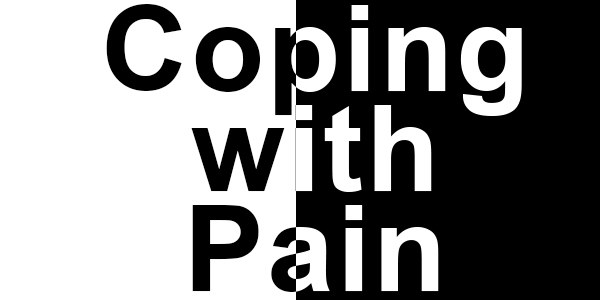 I did download her interview with public radio published here on the National Pain Report. I was glad that at least Dr. Richard Payne, who I know and respect was also allowed to speak. I suspect Dr. Ballantyne could use a good therapist to help her deal with some overwhelming underlying issues. I mean this quite seriously and not as a blight on her character, though I personally do not hold her in high esteem. To insinuate that the patients she took an oath to treat are nothing more than babies throwing tantrums unless they get their narcotics, and that we all treat our doctors disrespectfully is cause for concern. 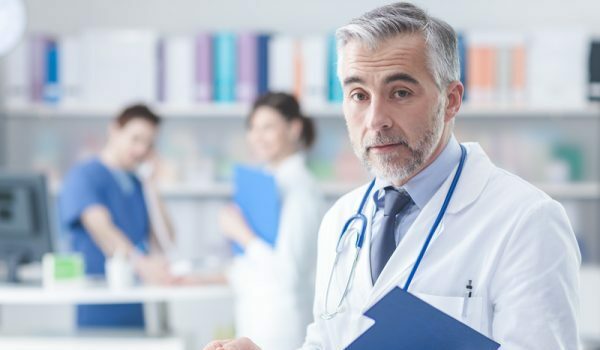 There is not doubt in my mind that physicians need better education regarding communication, compassion, and treating the body, mind, and spirit of the patient. Instead of spewing anger and disdain for what patients should learn, possibly she should begin with herself. 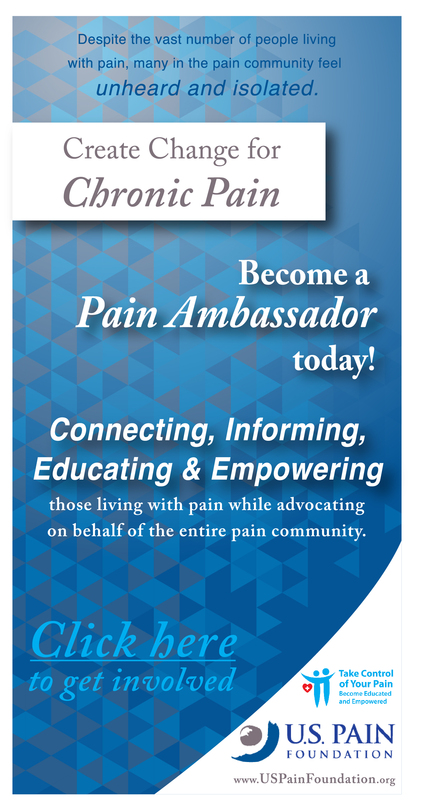 I thank God that I know Dr. Lynn Webster, author of the Painful Truth and all my buddies at the Pain Action Alliance to Implement a National Strategy. It gives me hope. Paul, I look forward to seeing the documentary. Your ambassadors are a God send. Thank you for all you do. Many thanks to everyone who speaks up and is willing to use their voice, who are not defeated by those who chose to profit from our misery. Kurt, thank you for your inspiring words. Some of the best coping strategies and understanding of the nature of chronic pain came from reading books. It’s a great service to those of us seeking information, advice and reassurance. IMO.. the chronic pain community could really change things if they organized around the ballot box. The last Presidential election there was 126 million votes cast and only 5 million between winner and loser.. This Nov 435 House members and 33-34 Senators will be up for re-election.. Congress has an approval rating of 8% and yet 90% will get re-elected. Congress believes that $$$ raised and the one with the most advertising will basically buy votes… and the election. Those in the chronic pain community are generally physically, emotionally, financially exhausted… they are afraid to stand up or speak up because of retaliation from healthcare providers and they get cut off from whatever pain therapy that they are now getting.. What would happen if the House and Senate got “cleaned out” .. someone has to invoke TERM LIMITS.. they are not going to do it on themselves.. 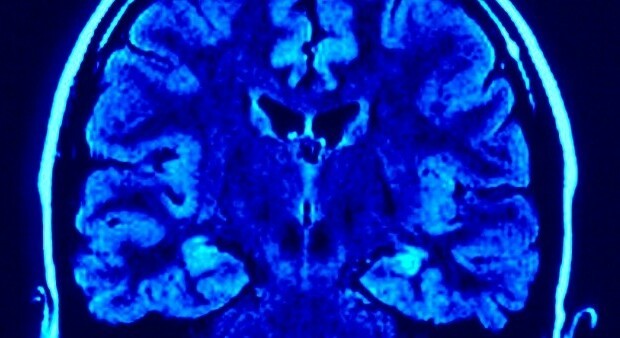 The majority of Congress has not stood up for those with subjective diseases (pain, anxiety, depression, ADD/ADHD, mental health) … they seem to refuse to realize that addiction is a mental health disease and that there is no proof that incarceration has ever helped/cured mental health issues. If a large majority/all of those up for re-election loses.. the paranoia in Congress will cause them to listen to those in the chronic pain community.. they don’t listen.. there is another election in 2 yrs… Until the chronic pain community helps them feel your pain.. they will continue to give that community a lot of lip service or the back of their hand… It costs nothing to vote.. you can register by mail and vote by mail… the only reason you can’t vote is that you can’t get to your mailbox. Adrian, the most recent 5 comments are listed, then you can click on View All that will open a window with all of the comments. I receive an email once a day that has a link to the most recent comments listed in it. You can sign up for Email Alerts. An advocate’s job is to support and fight for the pain patients. Yes, it is very often a thankless job. We don’t do it for recognition. We do it because WE HURT TOO and we want to ease the suffering of the millions of others as well. Counting magazine covers and TV shows hardly furthers this mission. Dear Adrine I as well thought the same,,I know for a fact that post I’ve made at one time did not appear on the site,,I made another one and believe it’s there as of yesterday,,I do know that if I didn’t work hard to find out that if I didn’t open the .gov website in Safari that it was busy and never opened for comment!! Just what if some don’t understand or know to do this?? I feel there are many who may have given up,,I know I almost did. Thank God the Pain for once in my life gave me a tenacity and fight to be smarter than the .gov website and find the way thru Safari site,,Just a thought,,a rather scary thought but non the less scary.. Thank you Paul, that is exactly why I write, and your kind comments speak to the person you are. I also appreciate the wonderful platform Ed provides the many of us who want to make a difference for the greater good of all. As we enter a new year, I have no doubt there will be a plethora of strife to overcome and plenty of opportunities on which to pounce. For many of us, the rewards are immeasurable, and for me in particular, I feel empowered when I know I am a change agent. We will continue to raise awareness by coming together with the common goal of debunking the stigma so many of us experience, simply because we live with chronic pain. Is it me, or are comments opposing the CDC regulations disappearing from their site? I saw several yesterday that broke my heart and now they’re gone. Ones that my son and I posted are also gone. Thank you Paul. I appreciate your candor and I know from your work that you are dedicated to all aspects of pain, the patient first, legislative action, physician and patient education, and outcome based strategies. It is unfortunate that there may be some who advocate out of a desire for secondary gain at the expense of others. As an author of self-help books, I have been at the brunt of some uncaring remarks, or blamed for only wanting to make money. The truth is, these people don’t know me. There is no money to be made as a writer of these types of books. Money was never my motivation, and it’s a good thing, because after over twenty years of doing it, I have yet to recover the expenses involved. But, I cannot complain because I have met so many wonderful, caring, and supportive people in the patient, physician, and advocate communities. Without adversity there would not be opportunity. Many blessings to a great advocate with a sincere vision for improving the way our pain is perceived, judged, and treated.